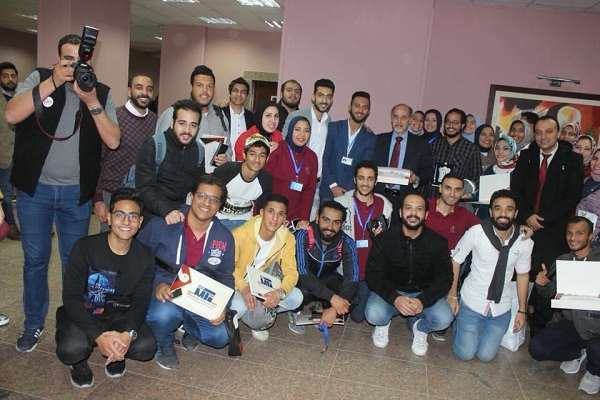 The research was conducted under the supervision of Prof. Awany Rahmy, the Dean of the faculty of Physical Therapy and Dr. Rania Hassan, the student activities leader at the faculty of Physical Therapy. – The second place award for poetry was presented to the student Atef Al Sisi. – The top scorer award was given to the student Ahmed Al Herfa. 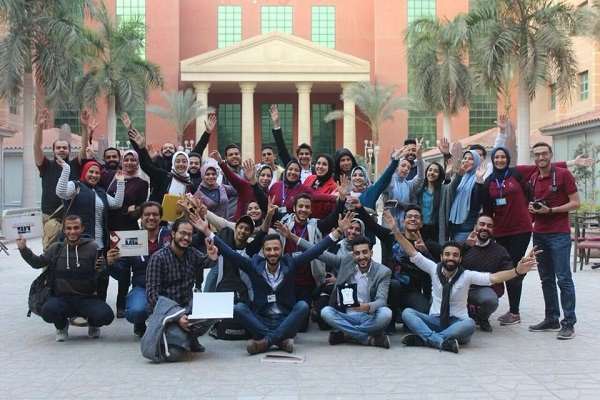 Pharos University, represented in the faculty of Physical Therapy, also received the best Student Organization Award during the forum.